Ian Duncan is a native of Perthshire. He was taught by Pipe Major Bill Hepburn, and after training as a maths teacher became piping instructor in Dundee. He was also pipe major of Vale of Atholl Pipe Band, taking that band from Grade 4 to Grade 1,as well as Drambuie Kirkliston and Lothian and Border Police Pipe Bands. He also served as Pipe Major of the Atholl Highlanders. 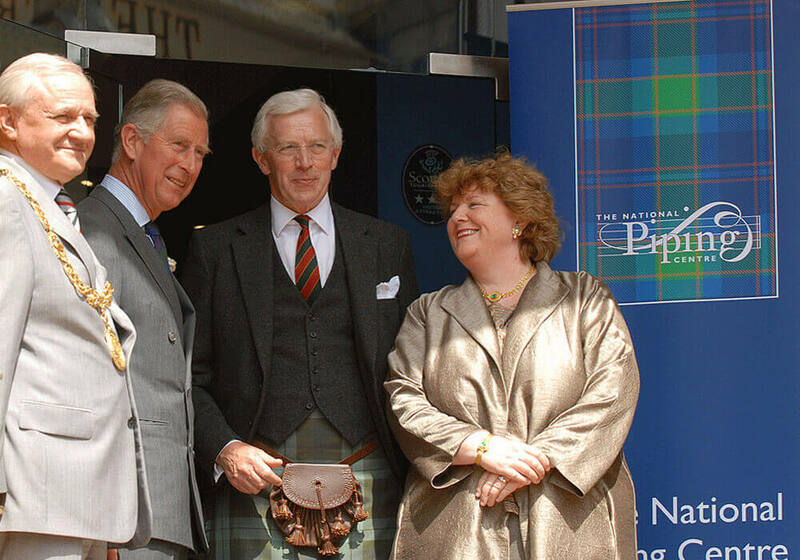 He lives in Perthshire and remains involved in piping, although now retired. He is a major force behind the Gordon Duncan Memorial Trust which was set up in memory of his brother.